How do I sign up with a referral code? 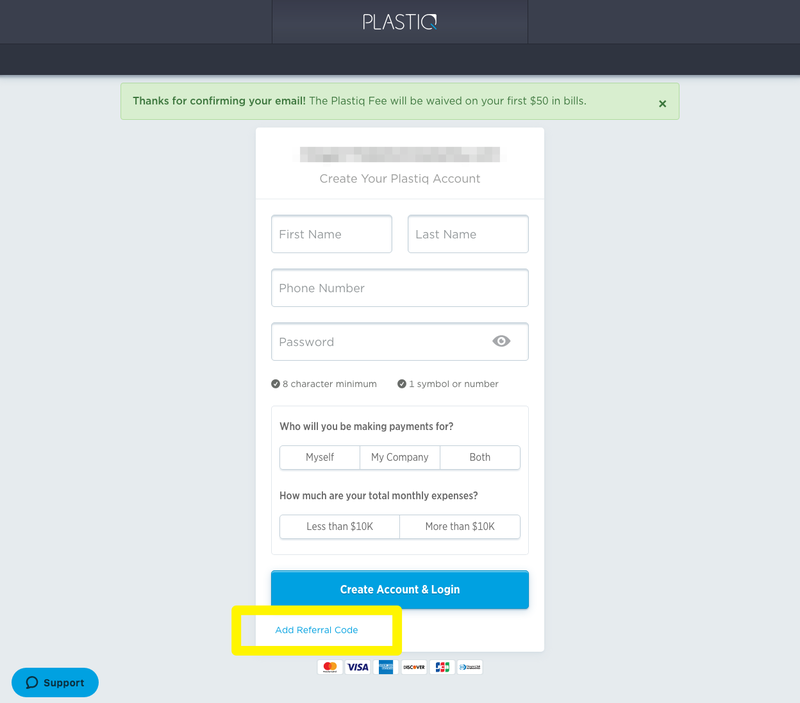 If you are being referred by a current Plastiq member, you may sign up by applying their unique referral code to your account during sign-up or post sign-up. IMPORTANT: A referral code must be applied to your account before you submit your first payment. How do I apply a referral code when I sign up? 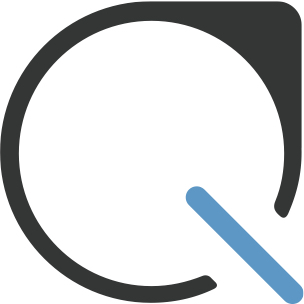 Click the "Sign In" button on the Plastiq website. Enter the email address you would like your account associated with and click "Continue". Check your email for confirmation and follow the link to set your password. Once you enter your password, click on "Add Referral Code" below the blue button. Enter the referral code and click "Use Code". Then finish creating your account. How do I apply a referral code if I already signed up? 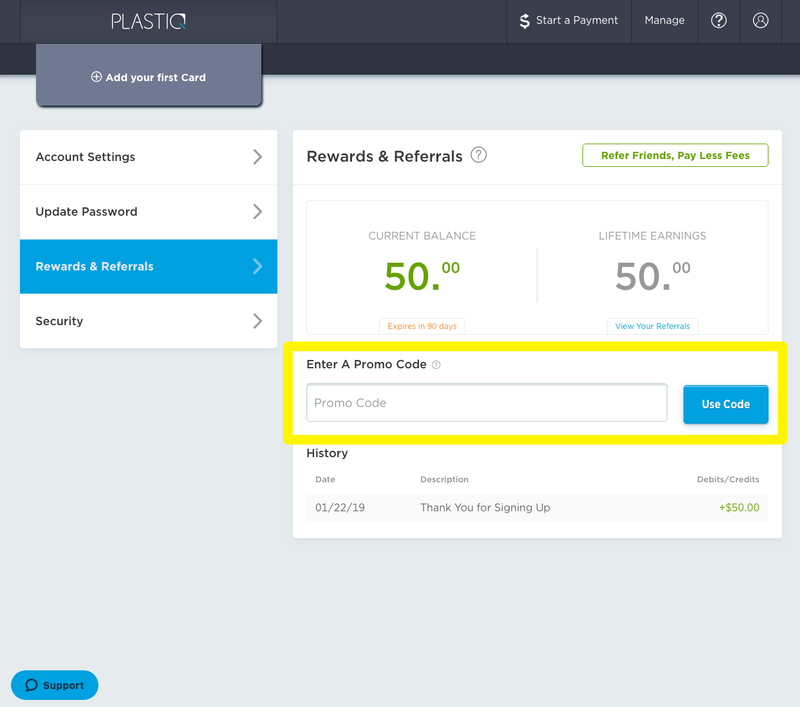 If you already signed up for a Plastiq account and have NOT MADE ANY PAYMENTS, you may still apply a referral code to your account to be eligible for our Referral Program. Navigate to the Rewards & Referrals section of your Plastiq account. Enter the code under "Enter a Promo Code".